Official invitations to filmmakers sent. Feature and Short Film Screenings. Official 2018 directors interviews released. 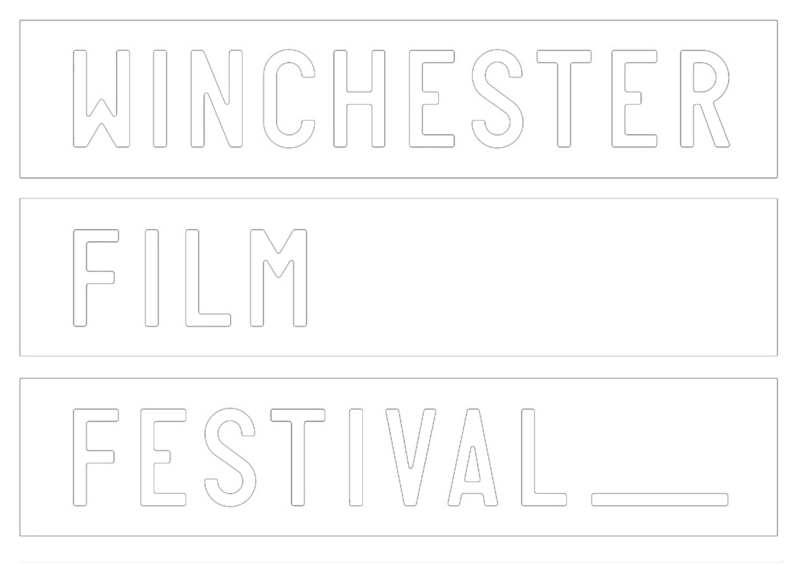 Winchester Film Festival 2020 call for entries.